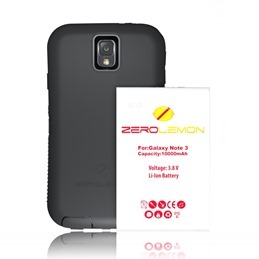 The Samsung Galaxy Note 3 is already a great big phone, but the ZeroLemon battery case for the Note 3 is finally here to make it even bigger. 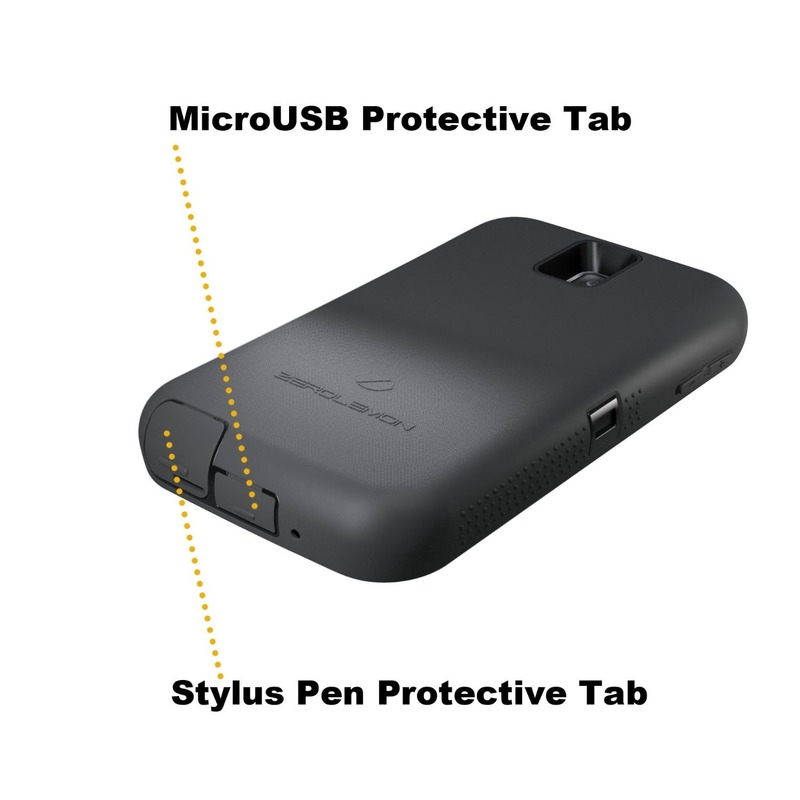 This rugged case packs a humungous 10,000mAh battery with NFC support. 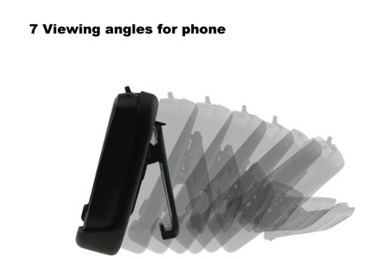 It also makes the phone into kind of a hideous brick, but that's the price you pay for insane battery life. 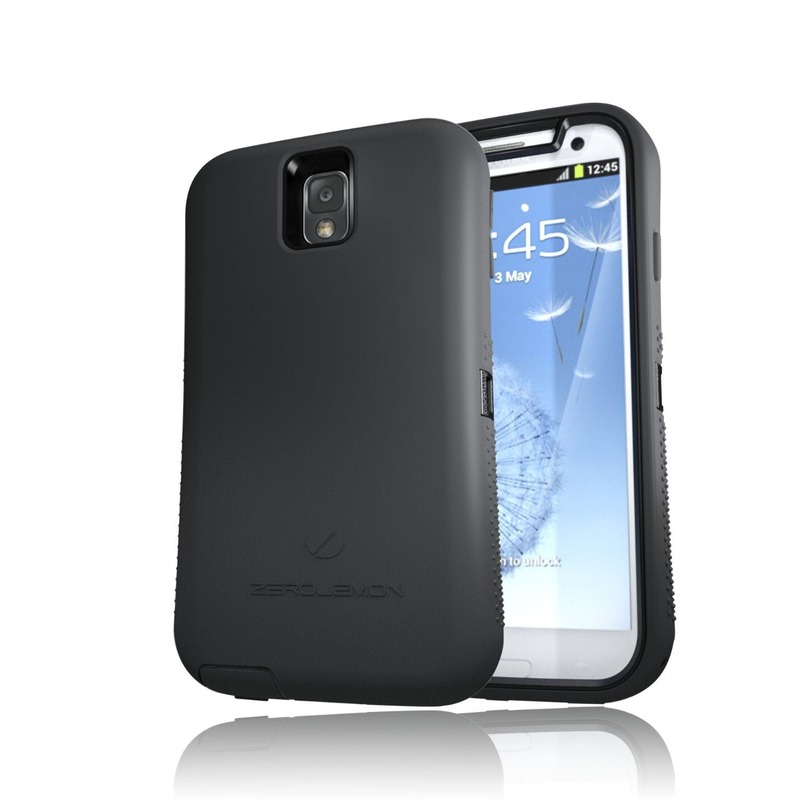 The case should be compatible with all versions of the Note 3 with standard or extended batteries already installed. The case is thick, which blocks the NFC in the regular battery from working. However, this case has its own NFC chip to restore that functionality. It also comes with a neat kickstand attachment. That's good seeing as this thing is going to be pretty heavy and you'll want to set it down a lot. 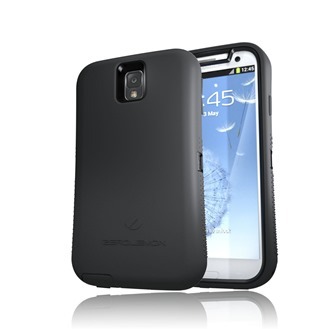 The case has its own fitted screen protector, but you can also use a different one or none at all. The Amazon listing has been live for a while, but stock was essentially nonexistent. Now it's shipping in 3-4 days for $59.99 with just $0.69 shipping (sorry, no Amazon Prime).